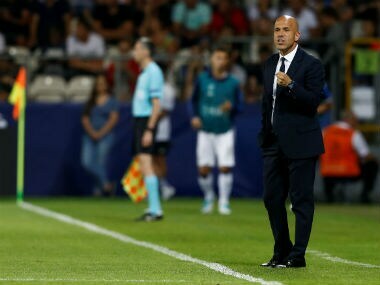 New interim Italy coach Luigi Di Biagio has organised his first training camp ahead of friendlies against Argentina and England, the Italian Football Federation (FIGC) said on Thursday. Former AC Milan star Costacurta has been given the task of finding a replacement for Gian Piero Ventura who was sacked after Italy's embarrassing World Cup exit. 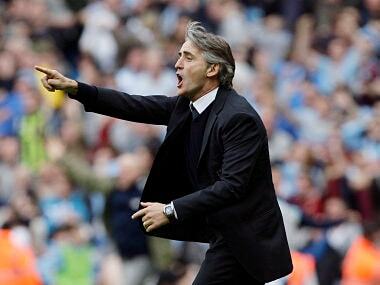 Mancini has won silverware with all clubs he has managed, such as Manchester City, whom he lead in 2012 to their first English title in 44 years. 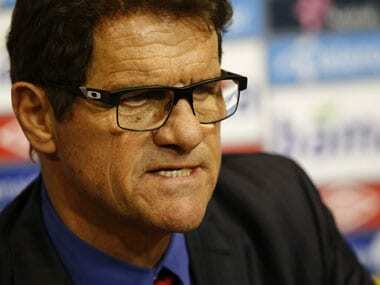 Former England manager Fabio Capello branded feuding managers Jose Mourinho and Antonio Conte as "totally out of their minds" for letting their public spat get out of control. 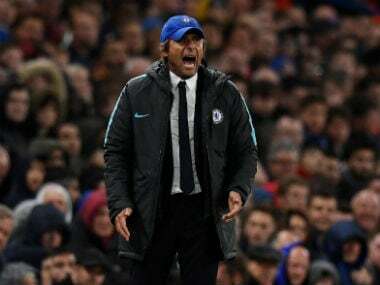 Mancini is being touted along with Antonio Conte and former Bayern Munich coach Carlo Ancelotti to take the reins of the demoralised four-time World Cup winners. 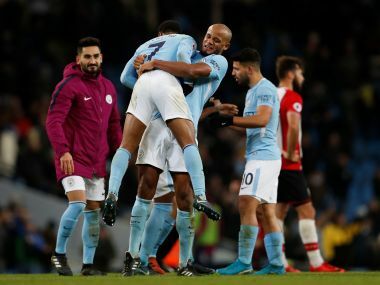 Pep Guardiola's sparkling Manchester City have smashed record after record since the start of the season and are currently on a 19-game winning streak in all competitions. 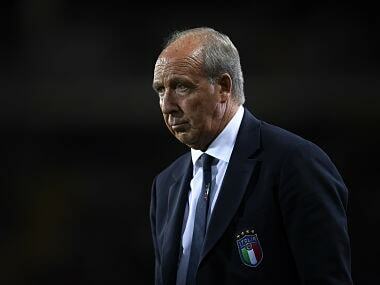 Ventura had refused to resign despite a 1-0 aggregate play-off defeat to Sweden on Monday that saw Italy miss the World Cup for the first time since 1958. Five years on, and having had to dig deep to prove his worth to skeptical manager over the past year, Aguero now stands alone as the greatest striker ever to have donned City's sky-blue shirt. #London #Liverpool #football #Manchester City #Roberto Mancini #Manchester United #Argentina #Sergio Agüero #KickingAround #Swansea City #Napoli #Atlético Madrid #Pep Guardiola #Queens Park Rangers #Gabriel Jesus #Francis Lee. 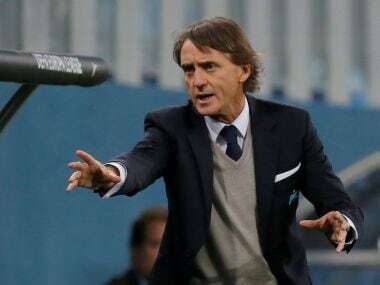 Roberto Mancini's table toppers Zenit Saint Petersburg continued their perfect start to the Russian season with a 5-1 thrashing of struggling champions Spartak Moscow on Sunday. 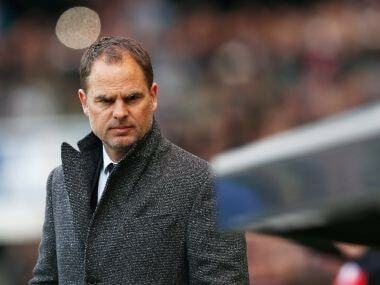 Inter Milan coach Frank De Boer could be sacked if the struggling Italian giants fail to claim their first Europa League group win at home to Southampton on Thursday, said reports.